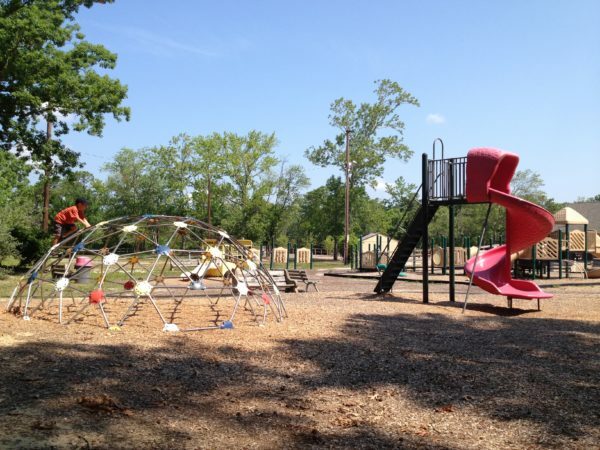 Details about Birch Grove Park in Northfield as part of our series on Atlantic County Parks and Playgrounds. 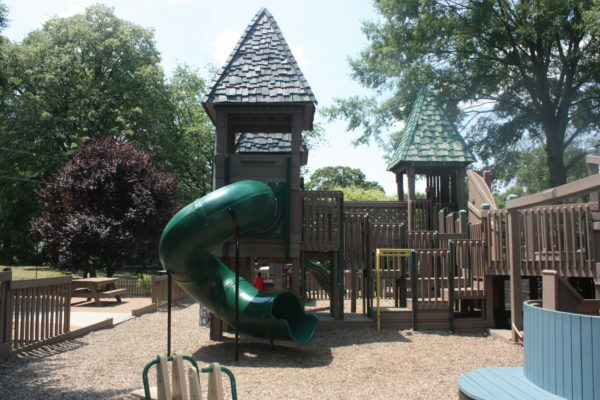 Details about Fullerton Memorial Park in Moorestown Township as part of our series on Burlington County Parks & Playgrounds. 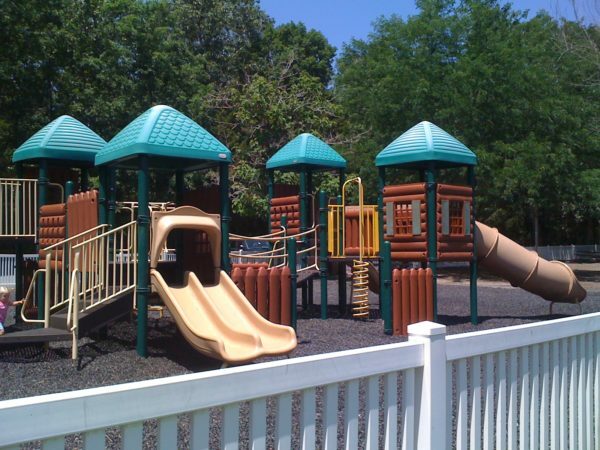 Details about the Estell Manor Park and playgrounds as part of our series on Atlantic County Parks and Playgrounds. 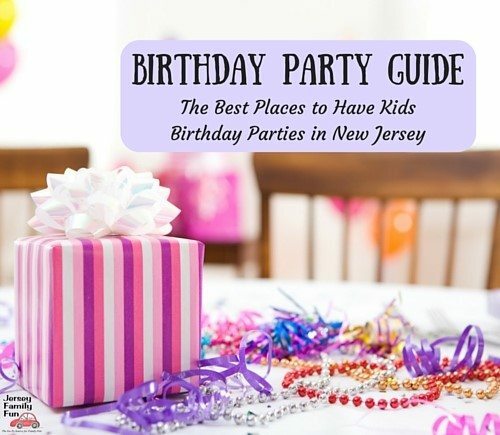 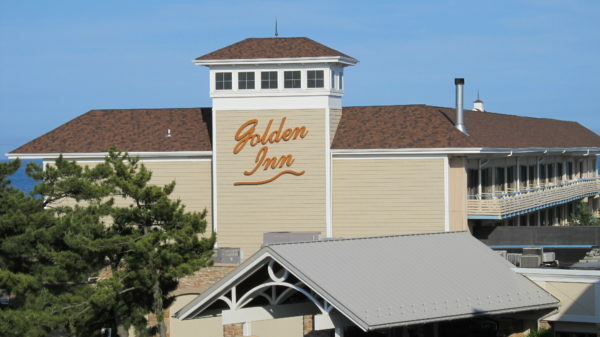 Our review of The Golden Inn of Avalon for families visiting the Jersey Shore. 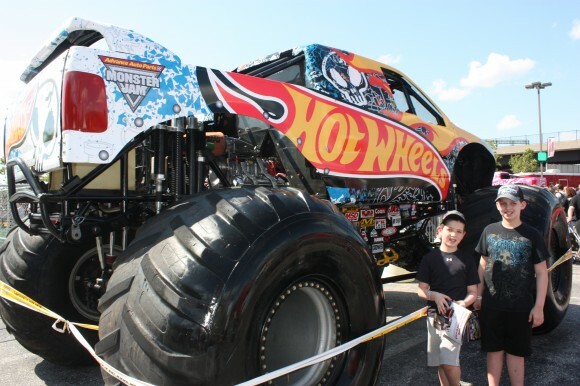 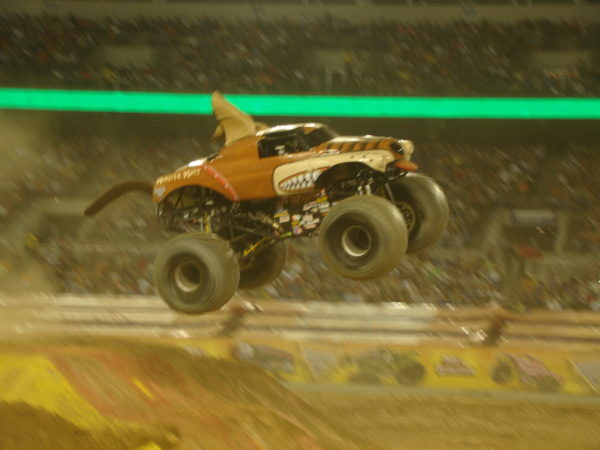 Monster Jam is one of the most popular family friendly sporting events around and I now understand why! 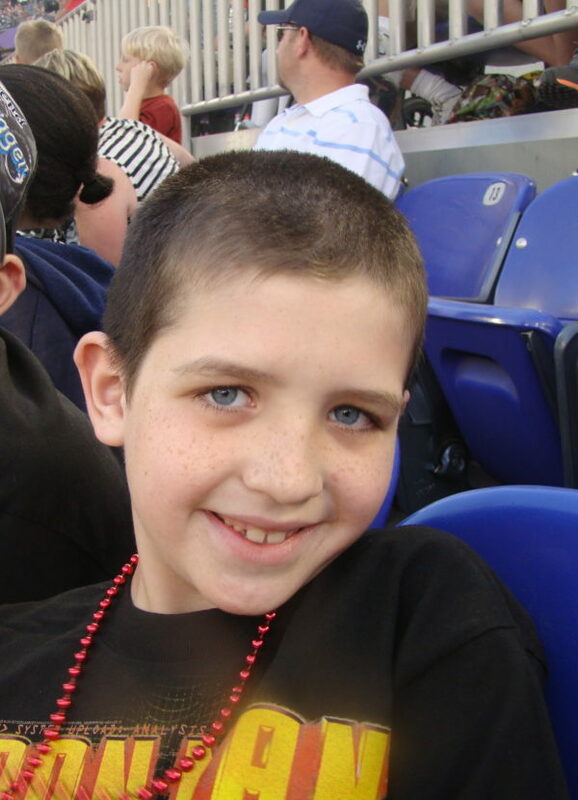 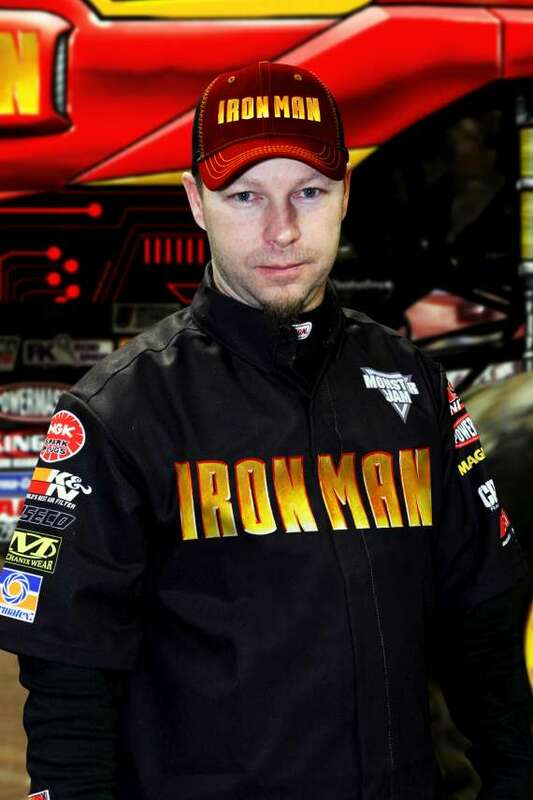 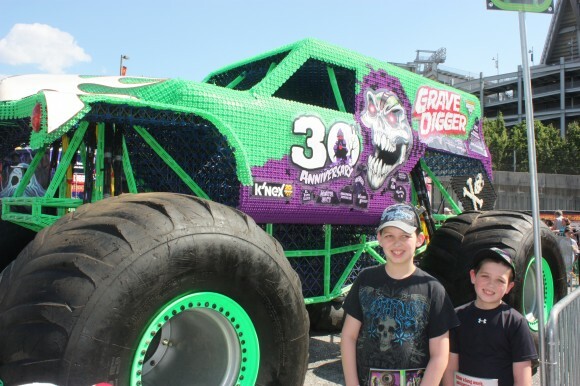 In anticipation of the Monster Jam: Path of Destruction making its way to the MetLife Stadium in East Rutherford, June 16, we were invited to attend the opening night of the show in Baltimore, Maryland….